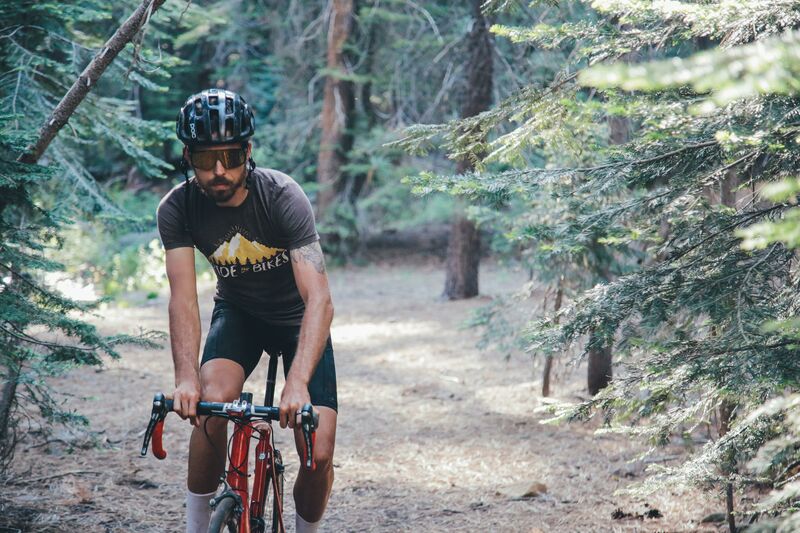 Whats cooler than a bear riding a bike embroidered on a hat? The ride bikes logo stitched across a grey hat with a black bill. 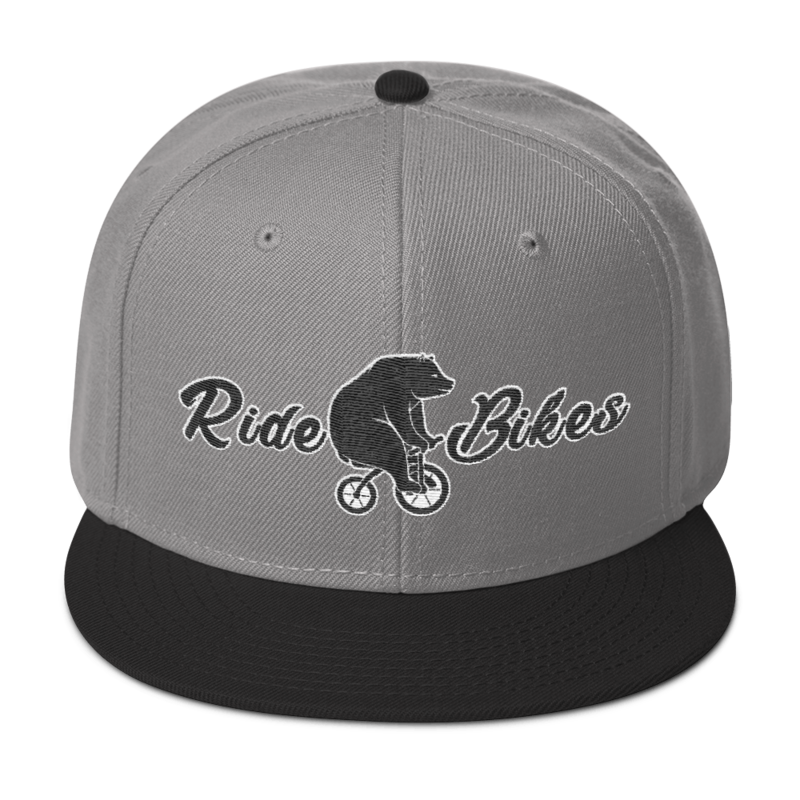 The ride bikes hat is a snap back and has a little sneaker bear on the back. Super sick hat!